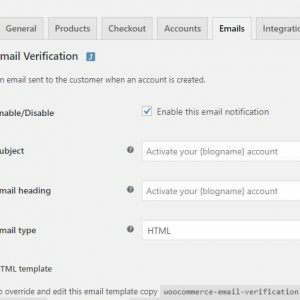 Email verification for WooCommerce WordPress plugin sends a verification link on users email to activate their account on user registration. This will prevent users by leaving fake e-mails and can then download the product in their download area. 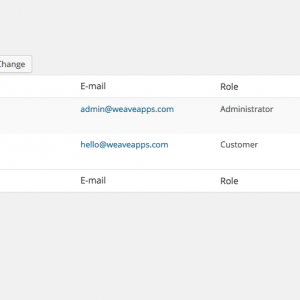 This plugin helps you to manage your orders far easier and more reliable. Works with custom user input fields. Works with any type of products including digital goods. 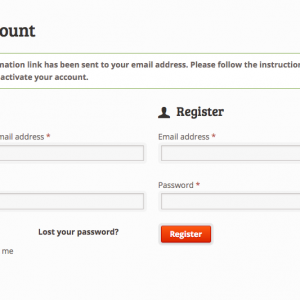 Auto login after account activation. Compatible with WooCommerce Points and Rewards. 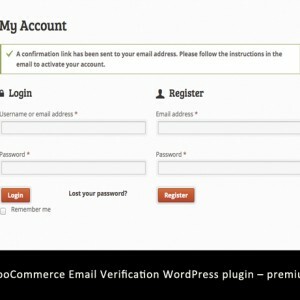 Compatible with WooCommerce Social Login. Compatible and supports localisation. (It has built-in translations for English (UK), English (US) German, Poland (PO), Traditional Chinese and Spanish and you can add your language easily). Full installation document and user guide. 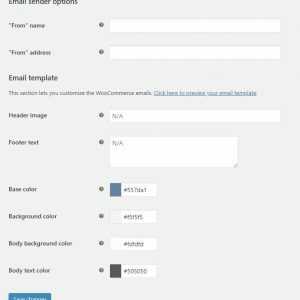 1.6.0 New: Added default WooCommerce email layout for activation email. 1.5.8 New: Added an option to redirect to a custom page after user verifies. 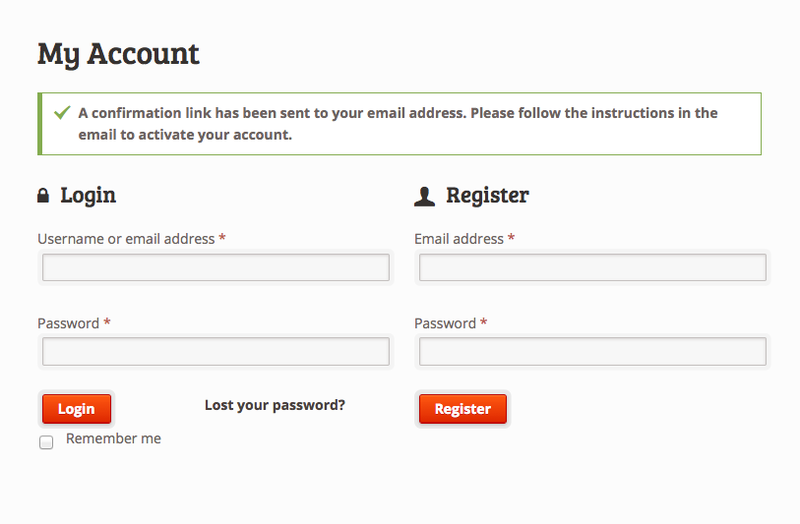 1.5.6 Fix: If registering with a social account, verify email address automatically. 1.5.5 Fix: unset Indirect modification notice. 1.5.4 Fix: unset Indirect modification notice. 1.5.3 Activate account notification text changed. 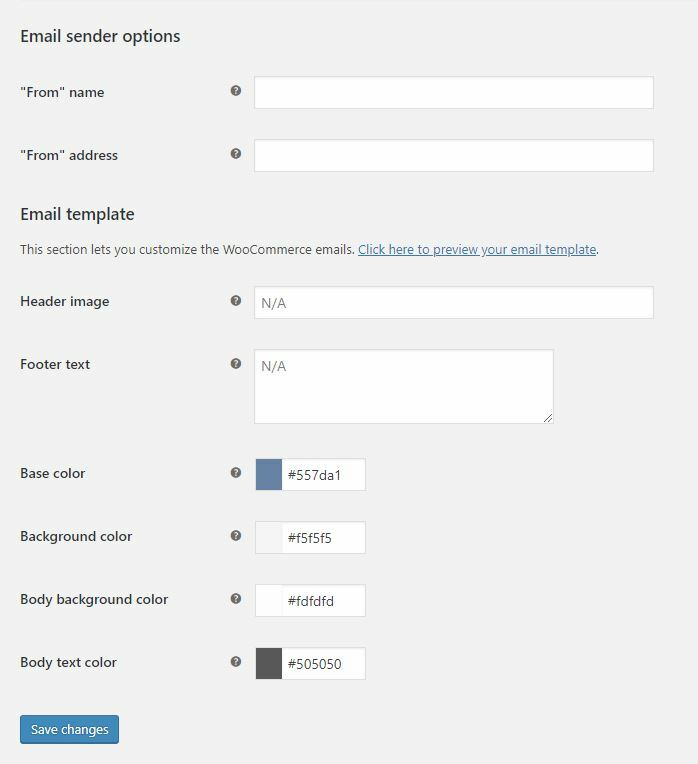 1.5.2 Fixed registration issue with WooCommerce 2.6. 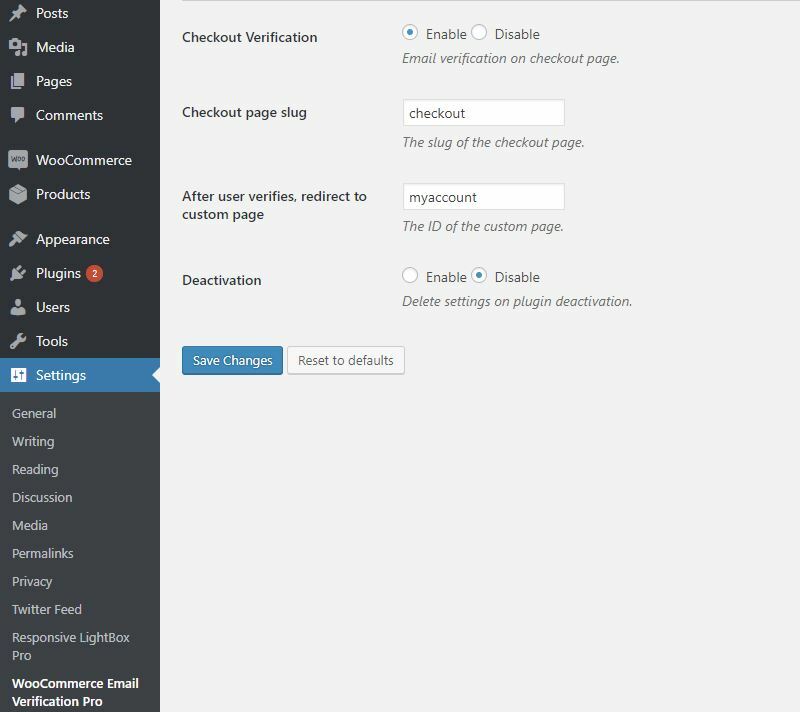 1.4.9 New: An option has been added (Settings-> WooCommerce email verification pro) to disable verification on checkout page. 1.4.8 New: Italian translation file included. 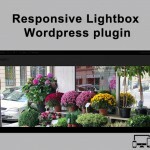 1.4.7 New: Plugin is tested and compatible with WordPress 4.2. 1.4.6 Fix: verification process for the users created by admin has been removed. 1.4.5 Fix: verification process for the users created by admin has been removed. 1.4.4 Fix: Manual verification issue. 1.4.3 Fix: Template path issue. 1.4.2 Fix: Issue of auto login. 1.4.1 Fix: prevent automatic login when register. This plugin worked perfectly out of the box. When we didn’t see the activation emails coming through we were able to immediately get in touch with the extremely helpful support. Turned out that the hosting company was blacklisted and emails were being deleted by the server. This is a really great plugin. I searched over the internet and looked for something like this. And definitely you want to upgrade to professional version, you can easily monitor who has registered and not yet verified and you can verify them manually. It gave you almost everything you need for registration verification. Just one minor bug and i think it will be solved and updated very soon! Truly solve my problem! Thank you! It is me again! Just want to let people who are instrested in this plugin they should go ahead! 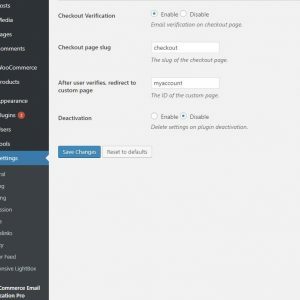 This plugin worked well with Woocommerce points and reward too! I got much much support from this author and highly recommended to buy this if you want to make sure the registration email is correct and owned by the customer! This is a great plugin with excellent customer support. 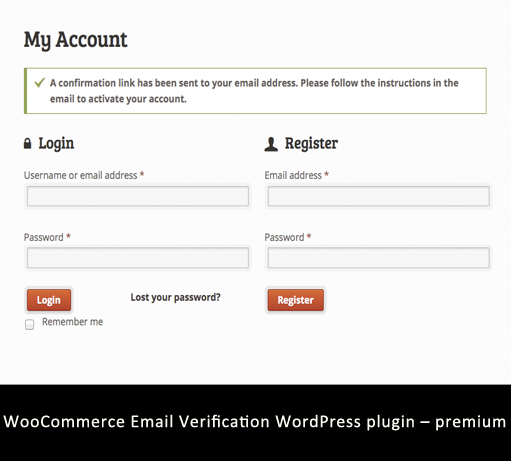 With this plugin is very easy to monitor who has registered and not yet verified and you can verify them manually. Real value for the price! The plugin has still some way to go in terms of feautures but it’s reliable, it works, it’s only one that does this kind of job and the support is really, really AMAZING. thank you! 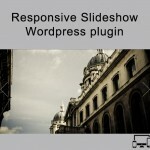 The plugin concept is very simple but very helpful… and it works great. The support is faster than light… absolute 5 stars. Five stars for fast support. Support was concise, fast and direct. Good Plugin. 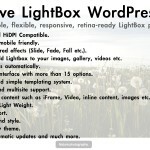 Excellent plugin – the support was very quick and helpful when I had problems. After that the plugin works exactly as I expected. Couldnt recommend it more. Great support, great people! 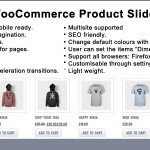 The plugin is simply fantastic, i suggest it to anyone that use woocommerce for business. good job guys! Great support, Great plugin ! I find the plugin whole the Internet. I finally find it here! Super plugin and great support. It does everything I needed. I had a problem with my theme compatibility but the support guy has been SUPERB and very helpful. THE MOST EFFORTLESS PLUGIN I HAVE USED. The best plugin!!! Very easy to install. I’ve been searching the net for this type of plugin and this one really saved me. Works like a charm out of the box! Support was very good and also very fast! Recommend it to anyone which is using WooCommerce. Works perfectly and the support is fantastic. We initially had some compatibility issues but the developer was very quick to respond and fixed it! Great job, we highly recommend this essential plugin! It works! 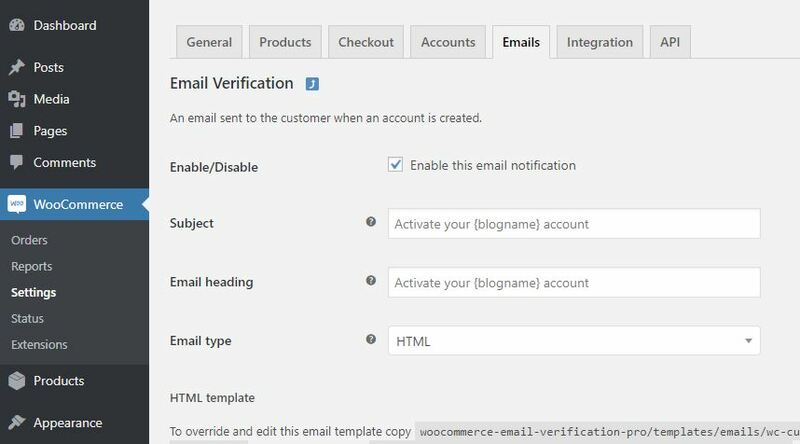 Two features that are currently missing are a way for the user to have the verification email re-sent if the user did not receive it for some reason, and a way for the admin to re-send the verification emails to selected or all un-verified users. In the first case if an un-verified user tries to log in, they should be presented with a message “Your account has not yet been verified”, and a link to re-send the verification email. I’ve suggested this to the author and he agrees, so hopefully these will be added soon. Awesome plugin and even better support! Spot on. Doesn’t have much setting information but everything you need. I tried multiple free plugins and nothing worked seamlessly and as securely as this one.